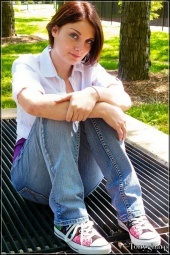 My name is Montana Potter, I am 16 years old, and am trying to break into the acting/modeling industry. I am an honors student, and am involved with my schools drama club. Although I am still new to the industry I believe that I have a lot of potential and I know that I am willing to work hard to fit the bill.